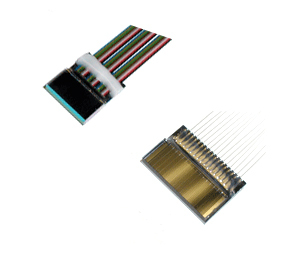 Silicon lightwave manufactures high performance standard and custom v-groove fiber array with sub-micron fiber spacing accuracy and uniform fiber core center line. 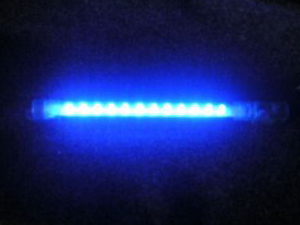 Our PM type v-groove fiber array has very precise axis alignment and high extinction ratio while our multimode fiber array can be made with variety fibers including non-fluorescent, UV fibers, and Mid-IR fibers. We can also manufacture fiber array with different fiber types into a single array or customer supplied fibers.